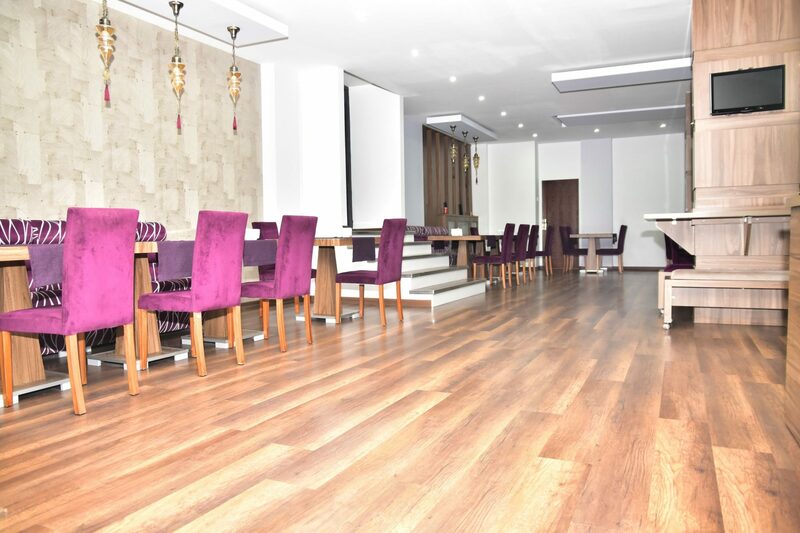 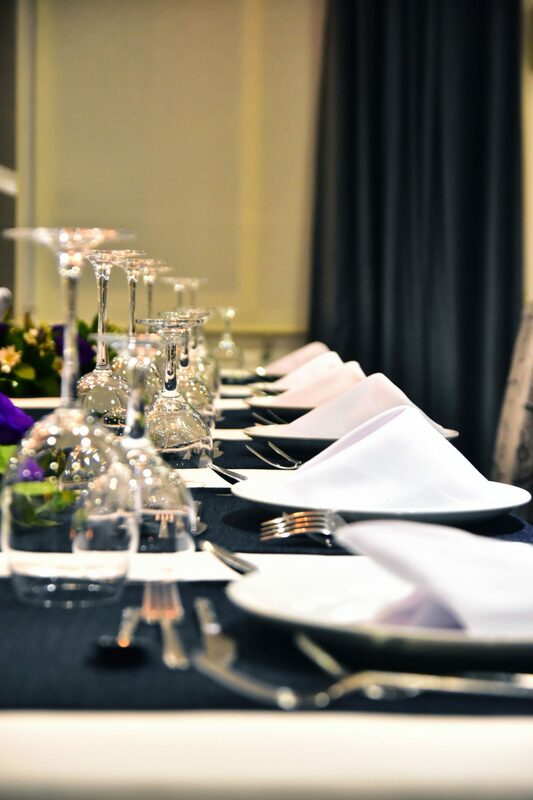 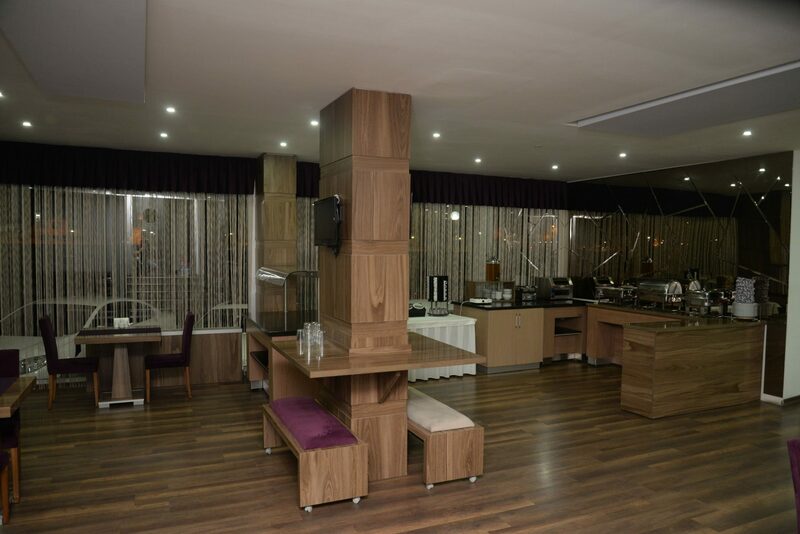 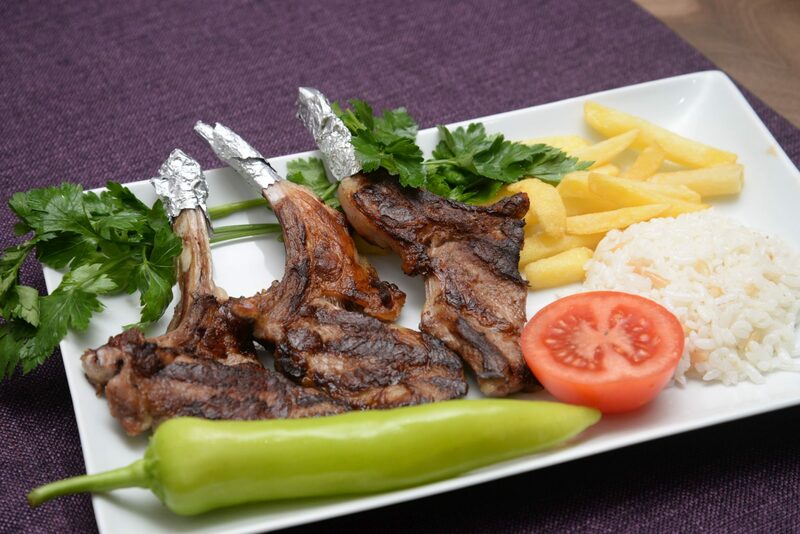 A la carte Restaurant, Between 19.00 and 24.00 hours, Hande Hotel serves with a la carte menu. 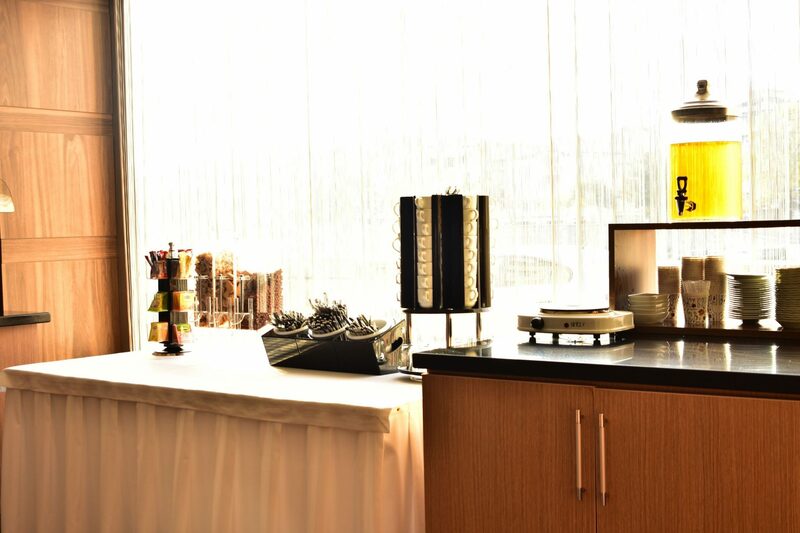 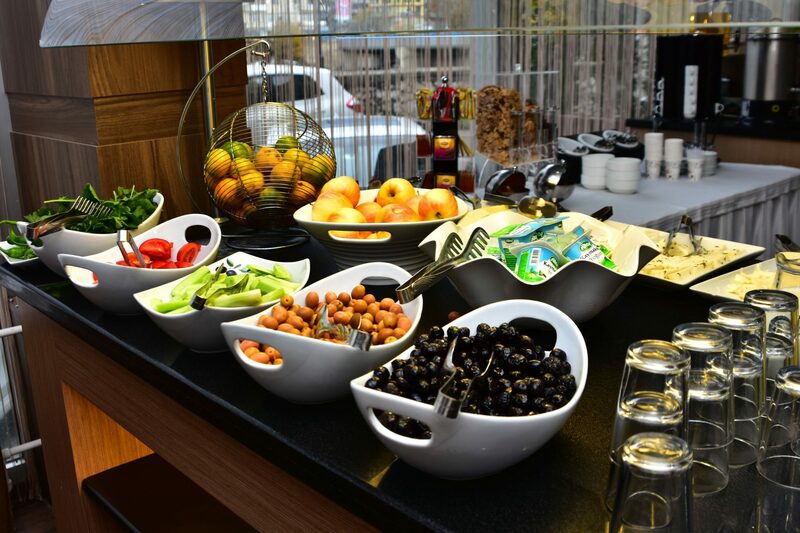 A buffet breakfast is available from 07:00 to 10:00 . 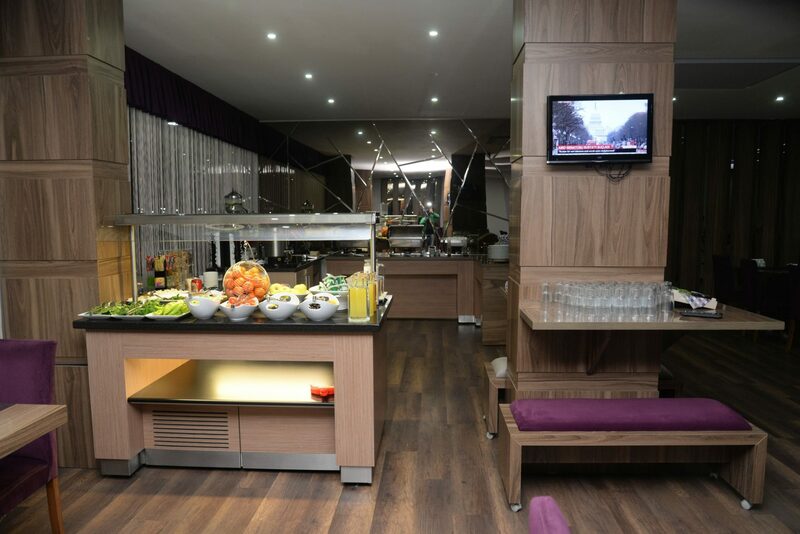 Early breakfast is available from 05:00 to our guests who desire.